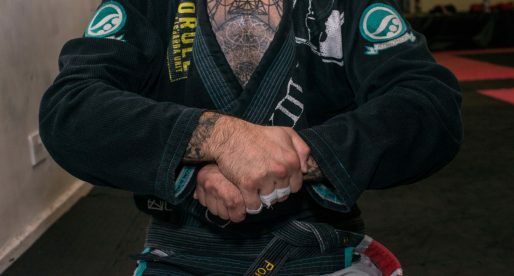 The United States has become arguably the biggest jiu jitsu hub on earth over the past few years, particularly in the state of California. This newly found American passion is quickly spreading across through the vast country, with the East Coast being so far the main beneficiary of this expansion. 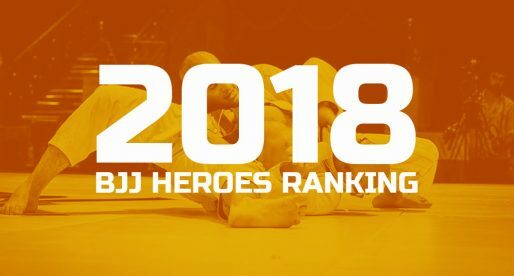 New York has held the #2 spot for American jiu jitsu consistently for a while, but that position is on the verge of being challenged. 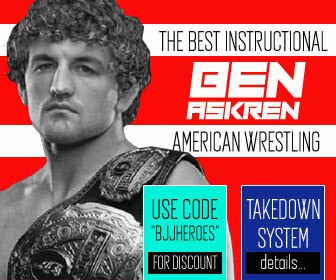 Much of this change in dynamics is owed to a new generation of grapplers raised in sunny Miami. 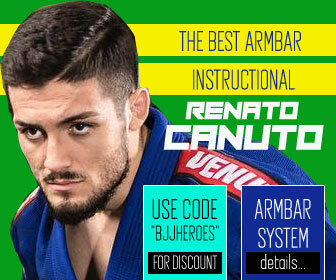 This tremendously talented team has trained together in Fort Lauderdale for quite some time, a diverse work group with grapplers from different walks of life and rival jiu jitsu lineages, these amazing competitors never allowed for the colour of a badge to stand in the way of their evolution. 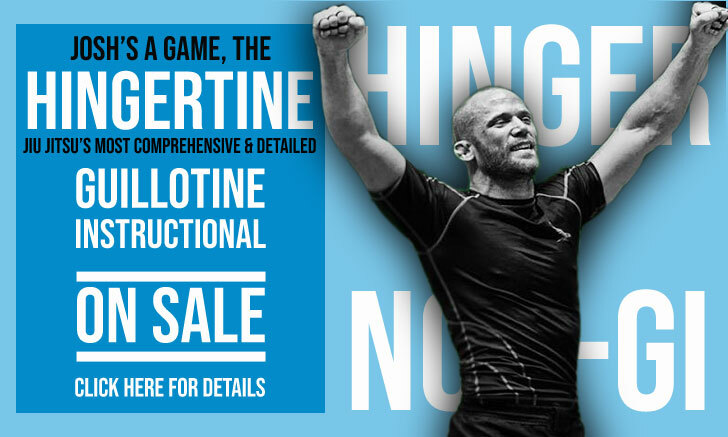 More recently they paired up with the Mendes Brothers and their jiu jitsu program, in the hope that the famous Art of Jiu Jitsu (AOJ) coaching duo could help improve their games and take them to the next level, and indeed it has. This team of Fort Lauderdale warriors is led by three black belts, AJ Sousa, Tammi Musumeci and her brother Mikey Musumeci. All of which have the right tools to become huge stars in our sport: talent, a hard working mentality and youth on their side. 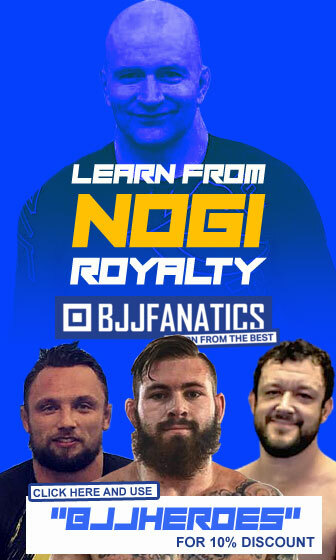 Since pairing with AOJ, the three Florida residents have raised their game tremendously, having collected some truly impressive trophies while climbing the ladder of success. 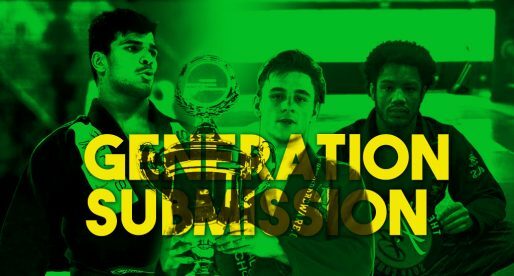 Among their victims you can include Lucas Lepri (currently regarded as the best lightweight in the world) defeated by AJ Sousa at Copa Podio this year, Mackenzie Dern (quoted by FloGrappling as fighter of the year) who fell to Tammi Musumeci, and Joao Miyao (best light-featherweight in the world) who lost to Mikey on Musumeci’s his black belt debut. 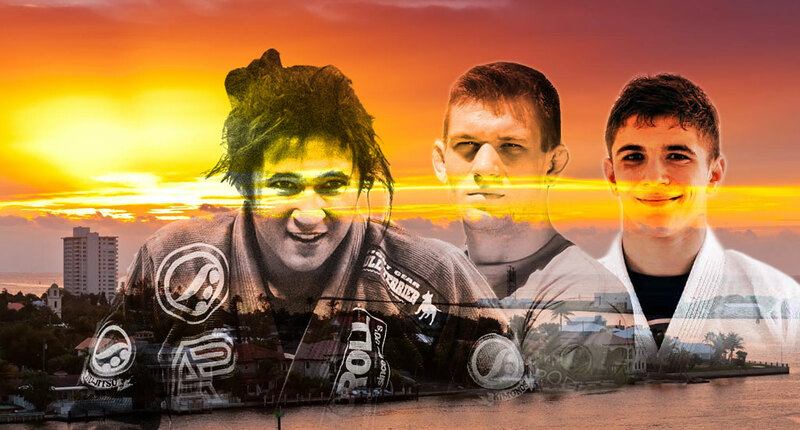 The strength of Miami’s jiu jitsu is visible not only in the Fort Lauderdale crew, but also in rising talent such as the Mahecha brothers, as well a few Fight Sports athletes. The future is very bright in Florida. So bright that one could say, in legendary words of Miami’s iconic gangster film Scarface: The World Is Yours.